Mick Jagger is well on his way to recovering after having a heart valve issue tended to at Presbyterian Hospital in New York last week. 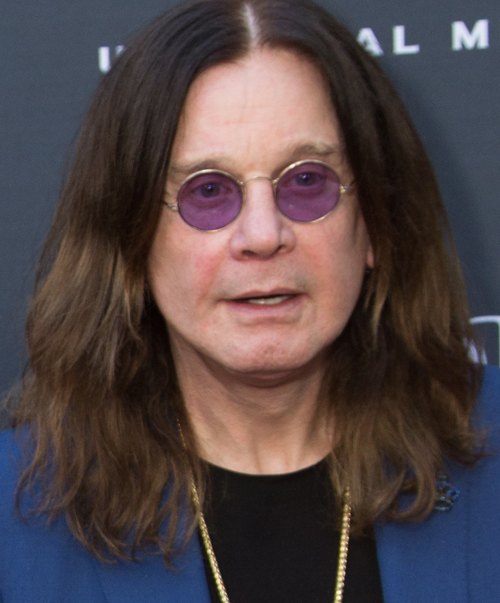 Ozzy Osbourne is not doing nearly as well. The 70 year-old Black Sabbath veteran got off to a rough start this year, landing in an ICU due to a severe respiratory illness. A recent fall in his home has presented another setback that will sideline Osbourne for an undetermined amount of time, forcing postponement of his No More Tours 2, which had been scheduled to start in late May. Word is the tour's start is getting pushed all the way to February, 2020.